Bliss from Austin shares this photo of her Gaila costume, which she showcased on her blog, Life is a weird and wonderful nightmare. 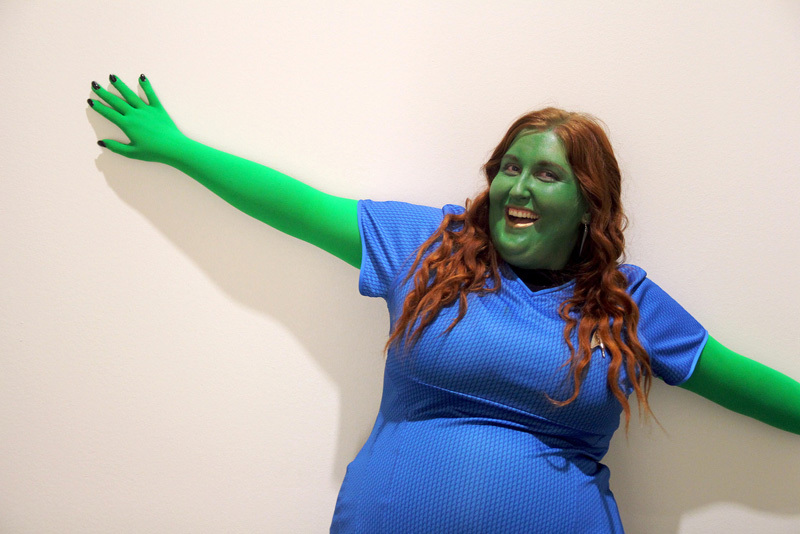 Her creative use of our Kelly Green tights makes us green with envy, but in a good way. 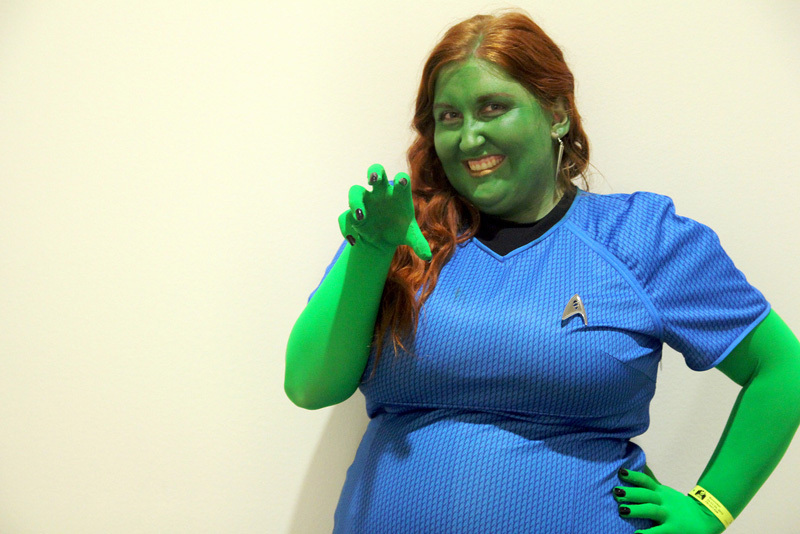 Do you think her costume is Star Trek out of this world?